2013 Bobby James Awards: Frozen leads with 11 nominations! – BOBBY JAMES. 2013 Bobby James Awards: Frozen leads with 11 nominations! 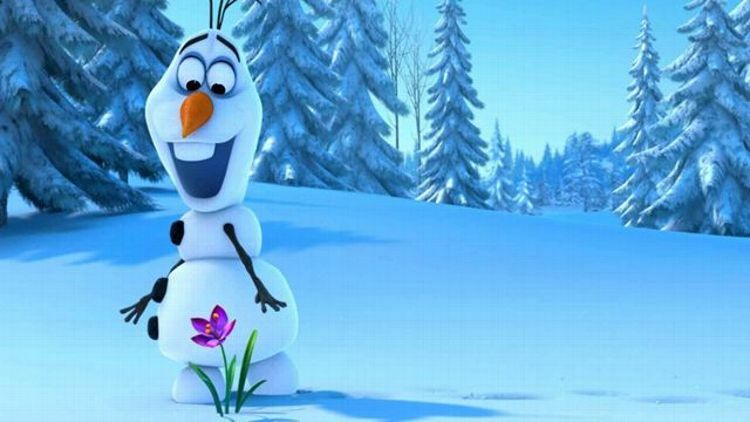 Olaf (voice of Josh Gad) from Disney’s FROZEN – look how happy he is with all the nods! Winners to be announced next week!